Tons of rumors have been circulating regarding built-in wireless charging for the upcoming iPhone. With lots of promising leaks pointing to iPhone wireless charging, what about the iPhones already available without wireless charging? 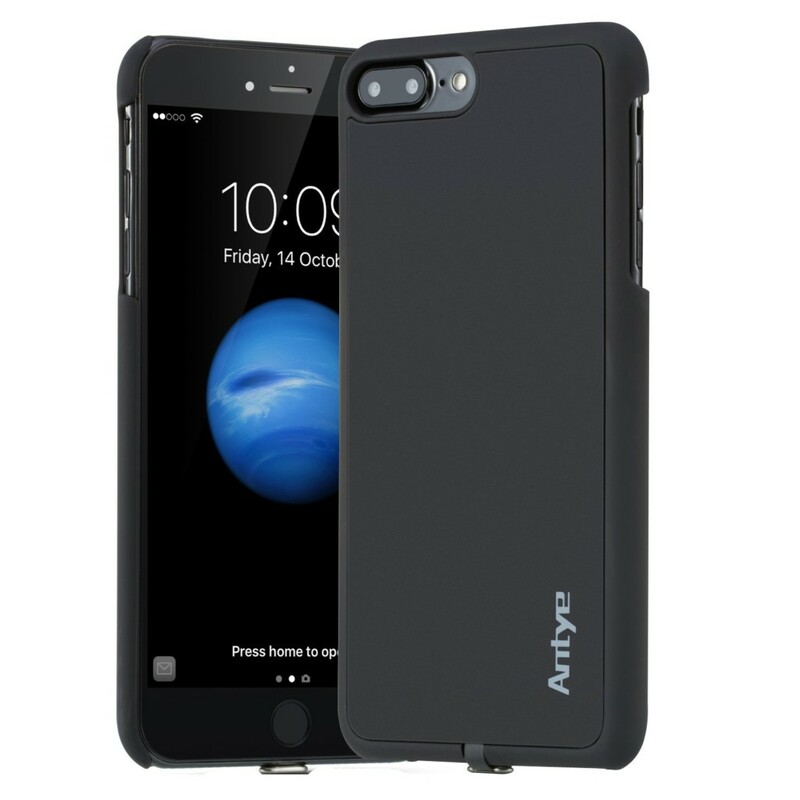 If you’re looking for a wireless charging case with quality that won’t hurt your wallet, check the Antye wireless charging cases. The shell is made out of durable hard plastic with a matte finish to repel fingerprints. A flexible Lightning connector is available which can be easily unplugged if needed. There are perfect cutouts for the buttons and camera at the back. This sleek wireless charging case is available for all the iPhone models starting from the latest iPhone 7 Plus to the iPhone 6. Sadly, they don’t have one for the iPhone SE. The original price is $29.99 but is currently on sale on Amazon for only $19.99! Previous articleLG G6 32GB and G6+ is what the original should have been.